In December, two Asian elephants from Tohoku Safari Park in Fukushima are coming to Okinawa Zoo and Museum to spend the winter. On November 18, Okinawa City Mayor Sachio Kuwae and the president of Tohoku Safari Park Nobushige Kumakubo signed an agreement on the care of the two elephants, at Okinawa City Office on November 18. 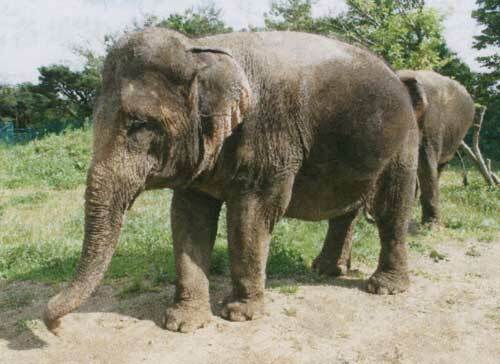 From October 2012, Tohoku Safari Park has cared for two elephants, Tonsai and Boonthong as part of a project called “Japan-Lao Goodwill Elephant”. The temperature in Fukushima during winter gets as low as minus 10 degree Celsius. These animals need to have their room kept warm at 15 degrees celsius. Three Lao mahouts will visit Okinawa with the two elephants. 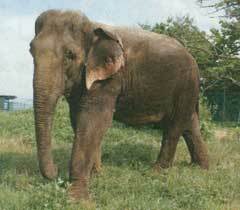 Children can enjoy riding the elephants at Okinawa Zoo and Museum.